CABINET has resolved that pupils from Early Childhood Education (ECD) to Grade Two will be taught in local languages, Primary and Secondary Education Minister Lazarus Dokora has said. The Minister said this while responding to a question raised by Buhera South MP Cde Joseph Chinotimba in the National Assembly last Wednesday as to why schools were not yet teaching subjects such as Mathematics and Computers using local languages. Minister Dokora said his ministry had started the process by recognising the 16 languages recognised by the Constitution as the country’s official languages. “We now have a position that has been agreed by the Cabinet Committee in terms of how four-year-olds up to Grade Two are to be instructed at school. They’ll be instructed in the languages that have been accepted in our constitution. That’s the focus that we’re now going to take and those are the steps that we’re going to implement,” said Minister Dokora. He said the issue of using local languages in schools was a process that involved other ministries such as that of Higher and Tertiary Education which has experts that look into language development so that languages can be further developed. 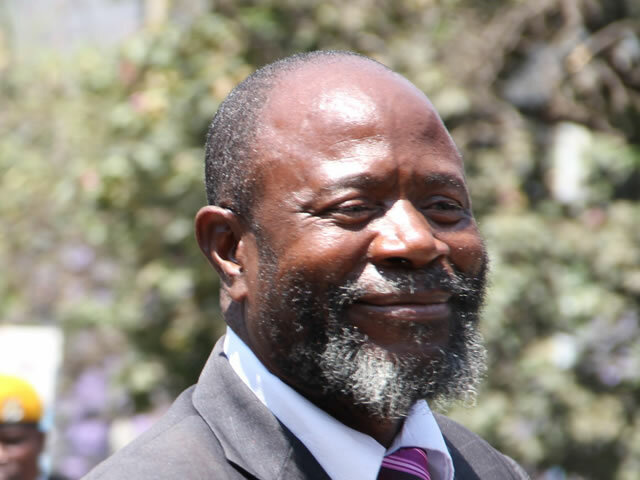 Cde Chinotimba argued that failure to use local languages in schools was the main reason why some children were failing in their public examinations. “If you go to China, the people there learn Chinese until they attain their degrees. The same applies to Yugoslavia, Cuba and other countries. When are we going to respect our local languages such as Shona and Ndebele so that we’re able to work Mathematical problems in our local languages?” asked Cde Chinotimba. He said it was important for the country’s education system to be administered in local languages to promote better understanding by pupils.